The original article can be found online at https://doi.org/10.1007/s11244-015-0401-1. The original version of the article unfortunately contained an error in article title. The authors would like to correct the error with this erratum. 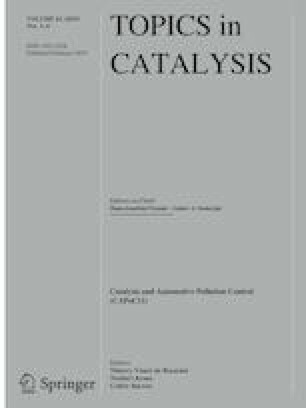 The corrected title is “The Catalyst Sensitivity Index (CSI): A Framework and Metric to Assess the Impact of Catalyst Efficiency Enhancements upon Energy and CO2 Footprints”.